At the start of World War I, King Albert of Belgium refused the German army safe passage through Belgium to France, a defiance that was a key moment in the beginning of the war. 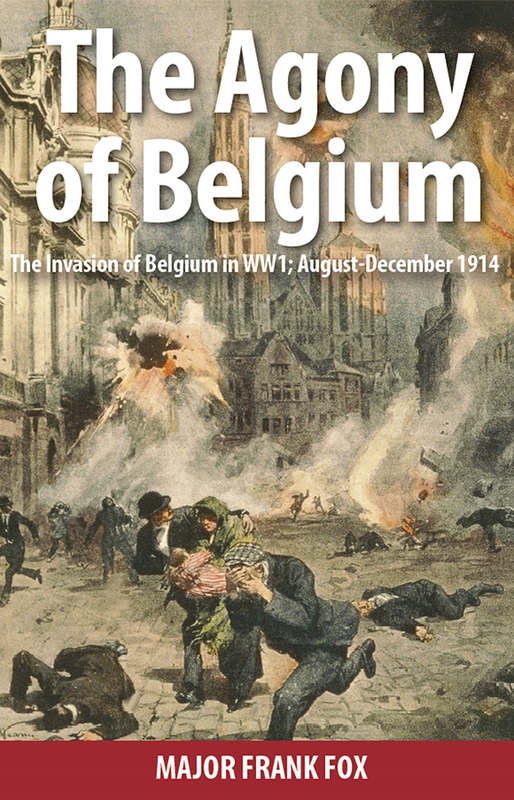 Albert then took command of the relatively new and untested Belgian Army, and The Agony of Belgium recounts the army’s bravery and resilience in the face of the challenges to come. The Agony of Belgium reveals the courageous and noble qualities of King Albert, whether at the Front as an active Commander-in-Chief; with his people during Zeppelin raids and artillery bombardments at Antwerp; declining refuge in France after the retreat from Ostend; or rallying his troops. This unique account of a part of the war often overlooked will be of significant interest to military scholars and historians.